Fine art is way over an average person’s head. How can anybody know all these artists? Everybody knows their names, but what about their works? How to tell one artist from another by their paintings? It appears to be easier than you thought! Just learn these tips or keep them at your fingertips to become an art expert. 1. 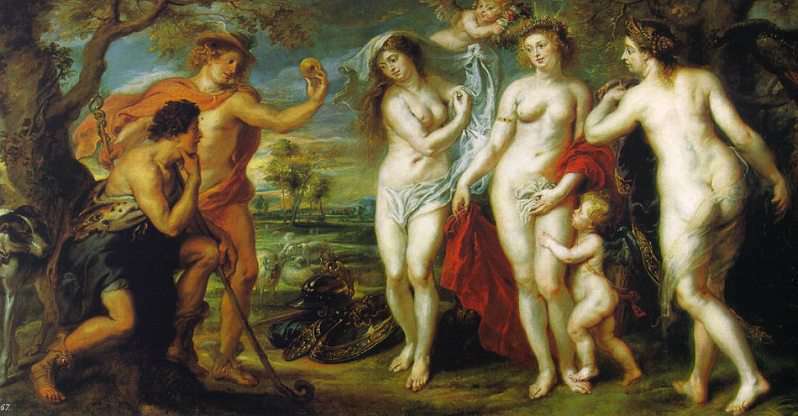 If the ladies’ rears resemble that of Kardashian, you must be looking at a painting by Rubens. 2. 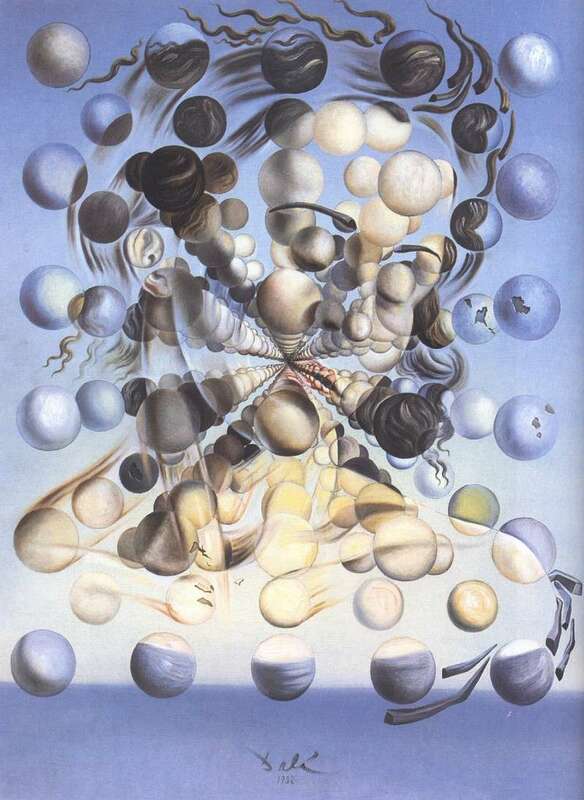 If a canvas casts a doubt on psychological well-being or sanity of the artist, it is no other than Salvador Dali. 3. If there are half-naked men with stacked physique, that would make even Schwarzenegger in his best years envy, then the painting is most likely by Michelangelo. 4. 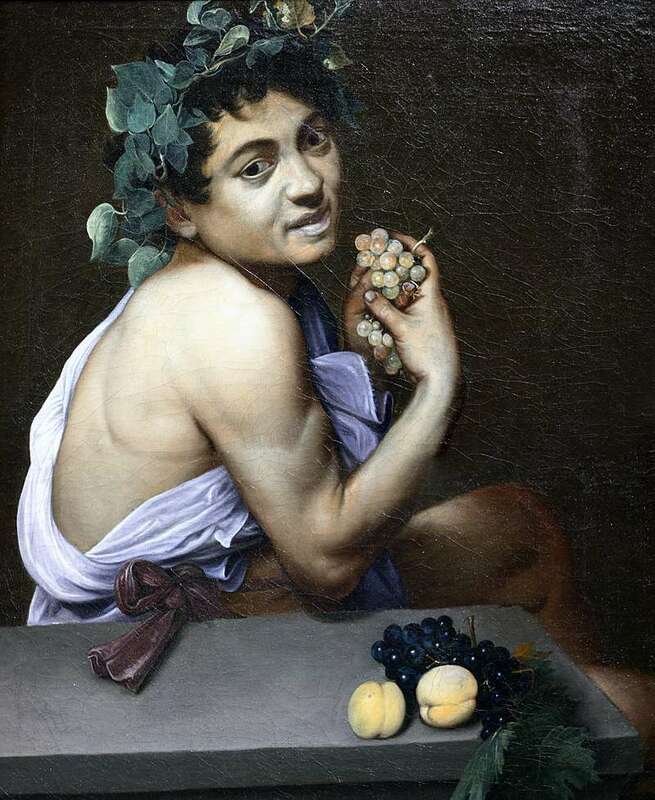 If men on the paintings are all curly and feminine, know – Caravaggio is the artist. 5. 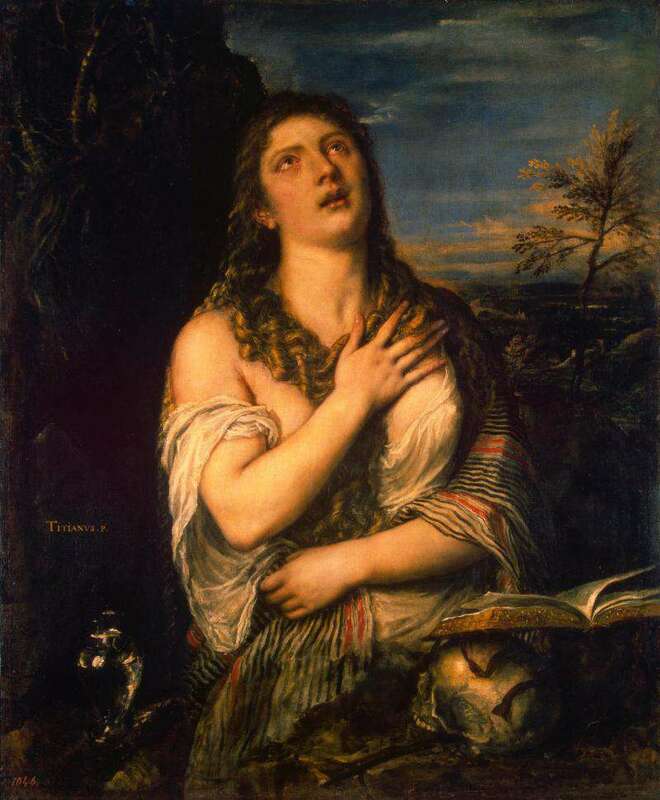 If the paintings are dark and gloomy with everybody suffering in them, likely you are looking at Titian’s works. 6. 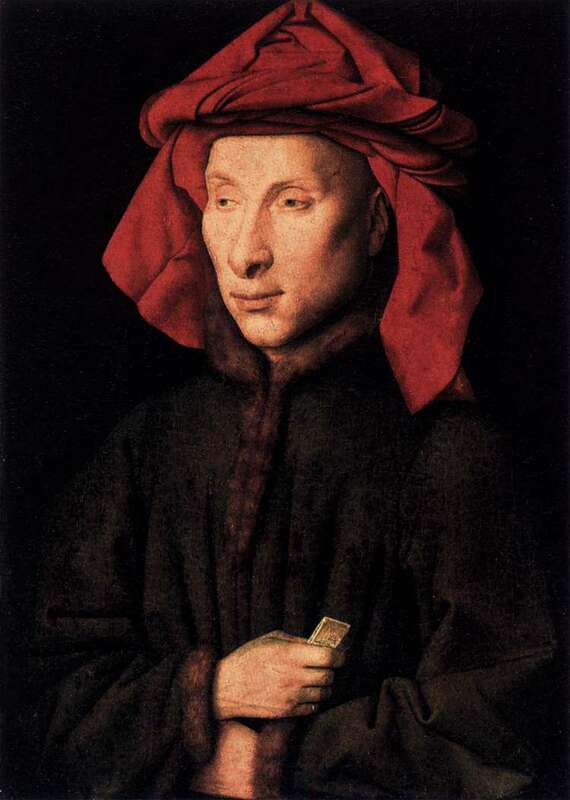 If both men and women look like Russian president Vladimir Putin – it’s by Jan van Eyck. 7. 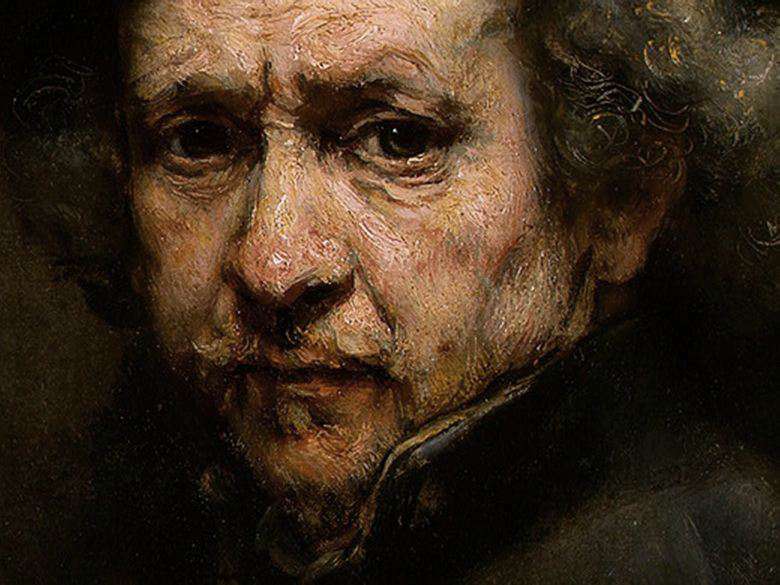 If the character in the painting looks like a hobo in the dim light cast by a kerosene lamp - Rembrandt painted it. 8. 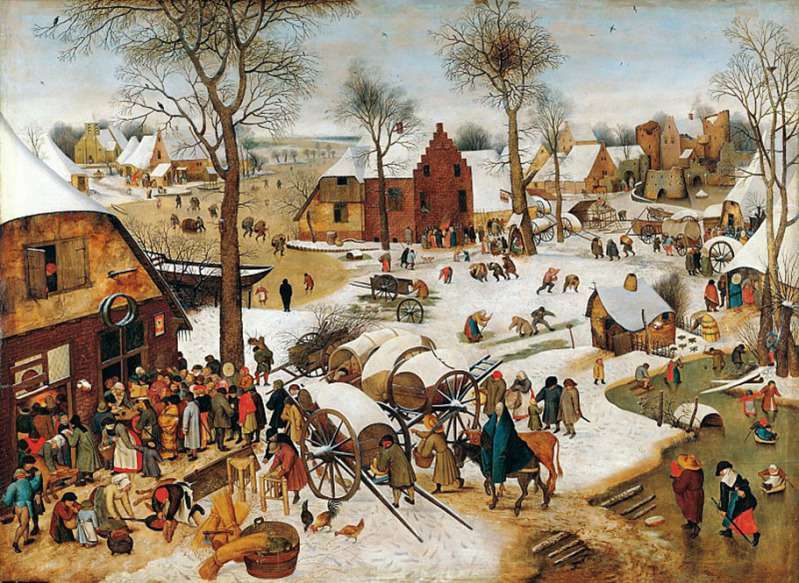 Many tiny people going about their businesses - it’s by Brueghel. 9. 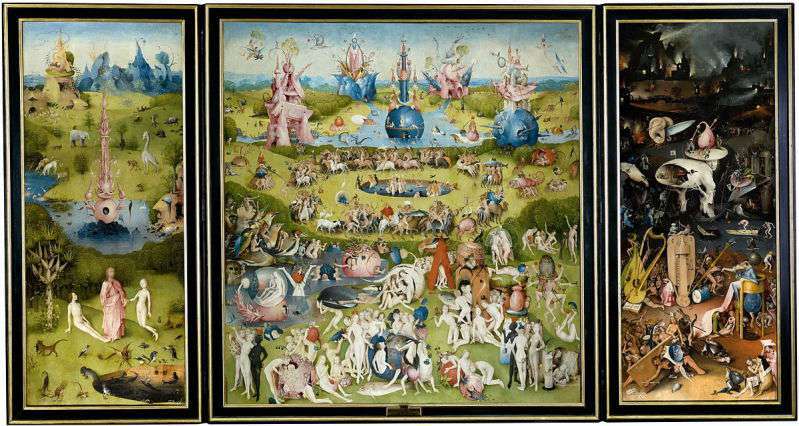 But if many tiny people are busy doing some weird things, and the whole painting is a mess – this one’s by Bosch. 10. 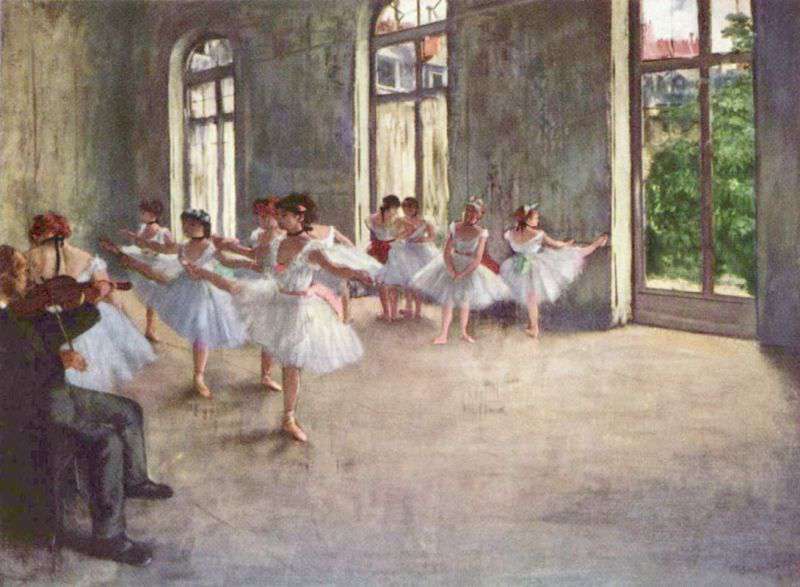 Ballerinas, many ballerinas dancing ballet is something Degas would draw. 11. 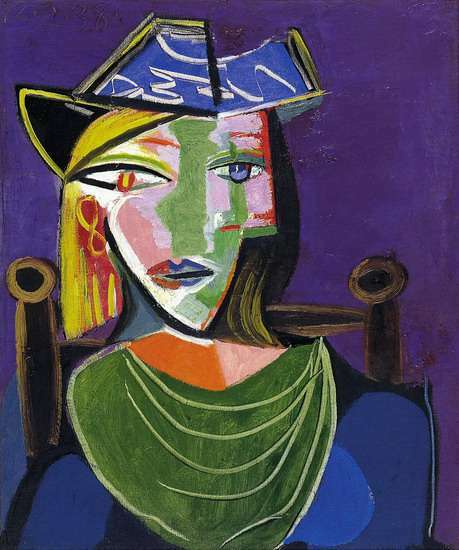 If the painting looks like it’s been drawn by your little nephew, with features all wrong and sketchy: rest assured – the masterpiece is by Picasso. 12. 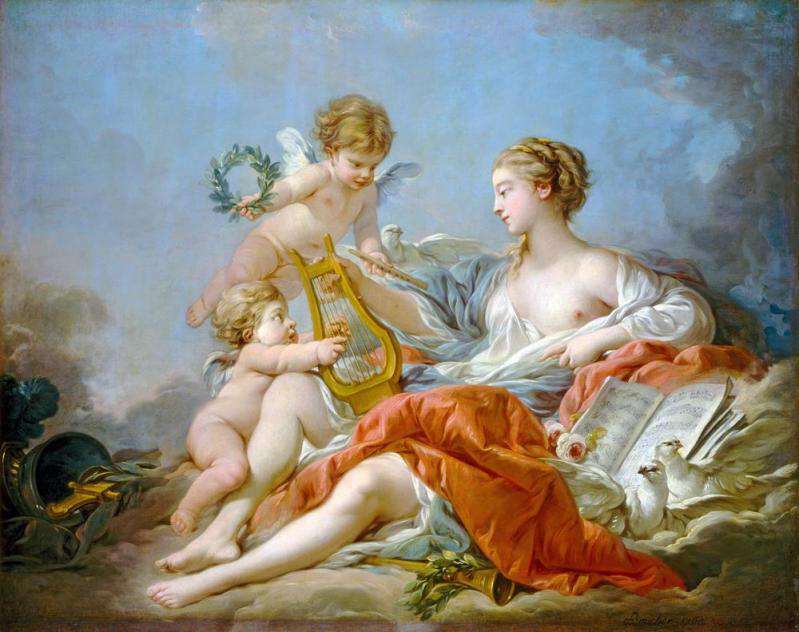 If everyone in the painting is cheerful and there are little cupids and/or lambs, and/or doves, it’s by Boucher. 13. 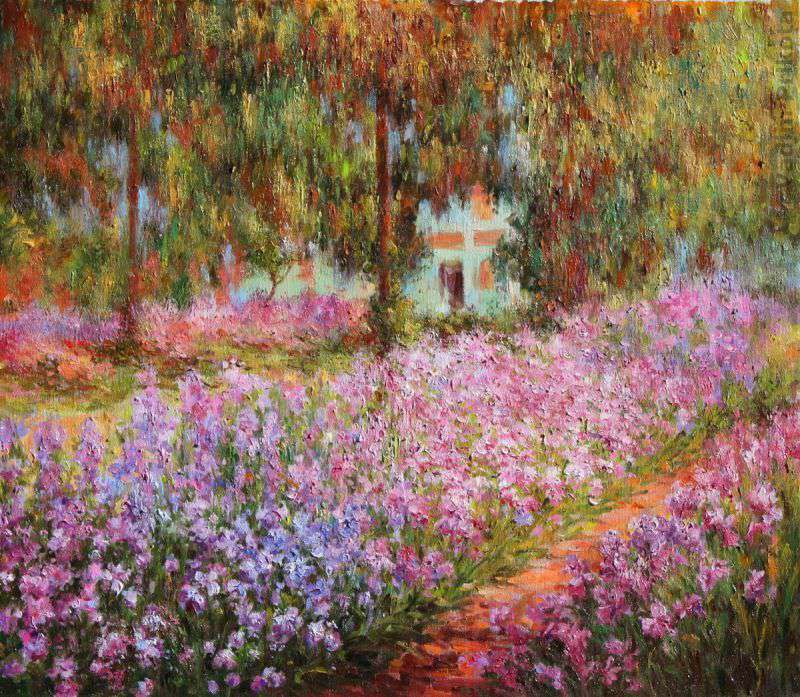 If everything is beautiful and colorful with no people around - Monet painted it. 14. 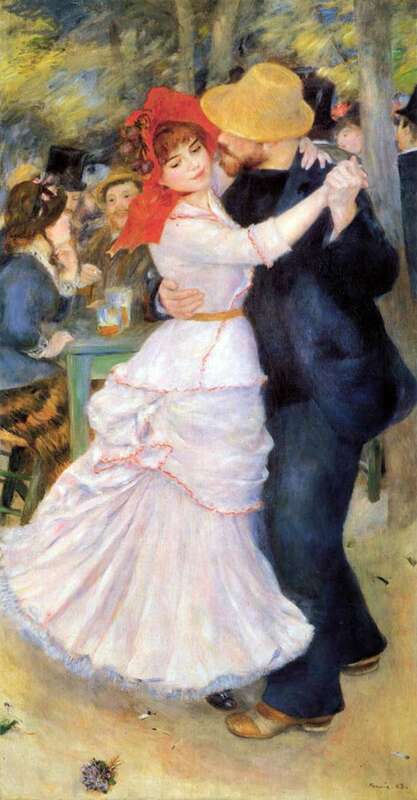 Everything is beautiful and colorful with lots of merry people – it’s by Renoir. 15. 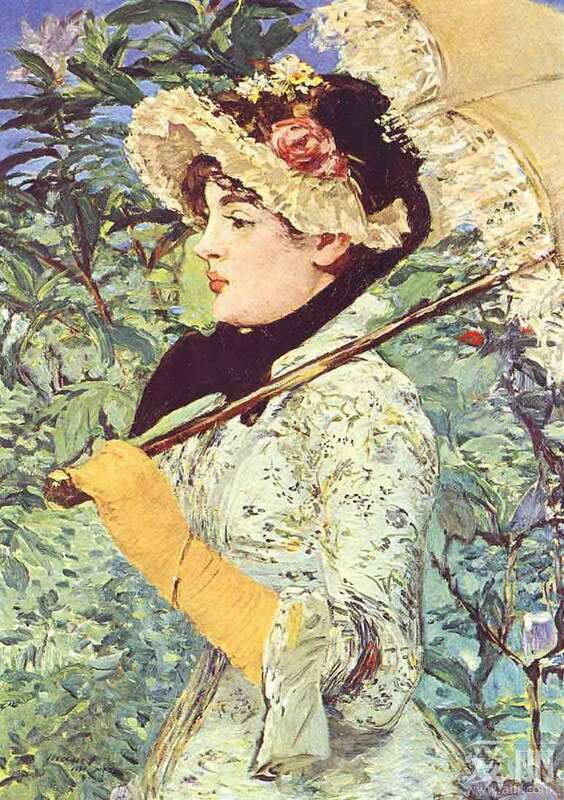 As for depressed people on the colorful background – it's Manet’s trademark. 16. 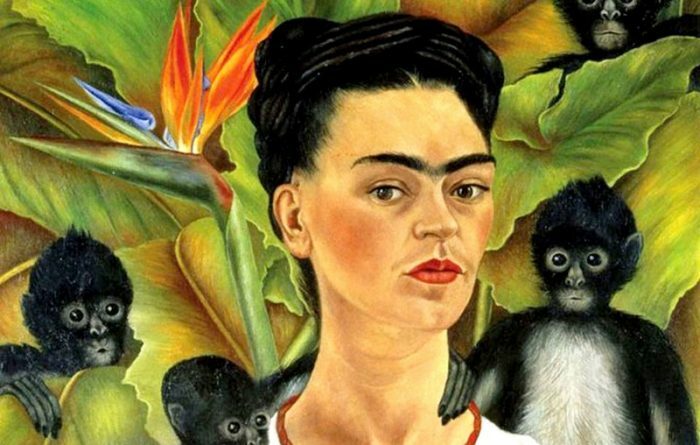 If in the picture there is the same number of women as there are eyebrows, precisely one, it’s an easy one - Frida Kahlo painted it, and it’s a self- portrait. Congratulations, now you nearly an expert in fine arts, and can show off your knowledge in front of your friends and other unschooled individuals!